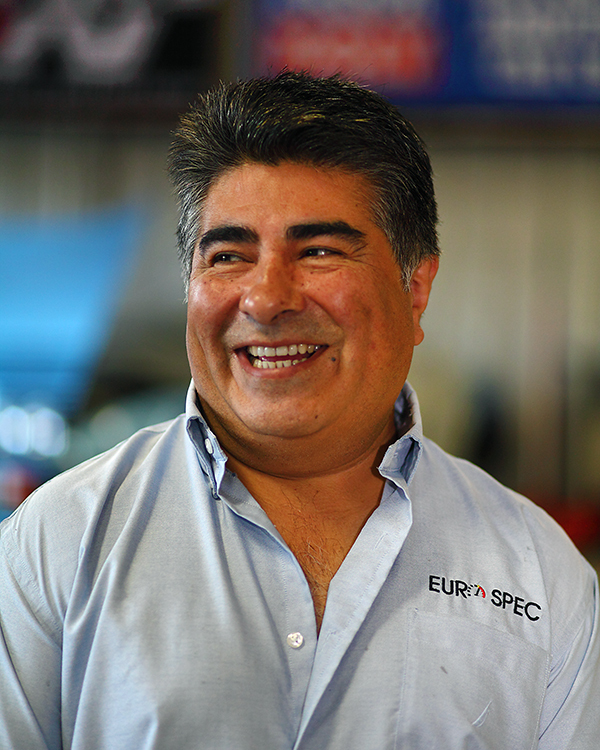 I'm Luis Merchan, the Owner of Eurospec, Inc. Italian & Sports Car Repair in Jacksonville, FL. Here at Eurospec, Inc. Italian & Sports Car Repair, we take care of all your auto repair needs. Since 1993, Eurospec, Inc. Italian & Sports Car Repair has serviced virtually every car-related problem, no matter how complicated it is. When you arrive at our shop, we will work with you on how to solve your auto repair issue. Once arrangements for your vehicle have been made, it is serviced by our team of certified auto repair technicians. They are trained in Italian Car Repair. Alfa Repair, Ferrari Repair, Maserati Repair and Porsche Repair and all other aspects of a well equipped auto repair shop.